Almost as soon as Gazza burst on to the scene at Newcastle United, the young Geordie was the centre of attention: Vinnie Jones's notorious ball-handling showed the lengths people would go to try to stop him. Then, with England on the verge of possibly reaching the World Cup final in 1990, came Gazza's tears - the moment that brought a whole new audience to the sport and helped set the football boom of the 1990s on its way. But then came a career-threatening injury, mental health problems, self-confessed alcoholism and family disputes, as life in the full glare of the media spotlight became too much. 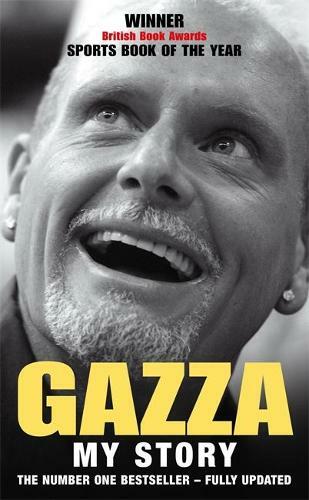 Now, at the end of his top-flight playing career, Gazza is ready to confront his demons. The result is quite simply the most remarkable footballing story you'll ever read: what it's like being Paul Gascoigne, in his own words.